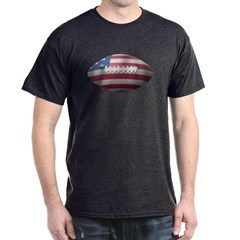 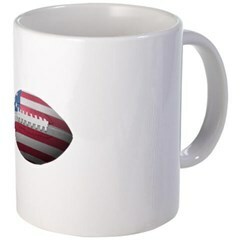 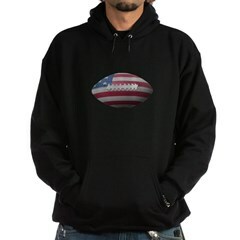 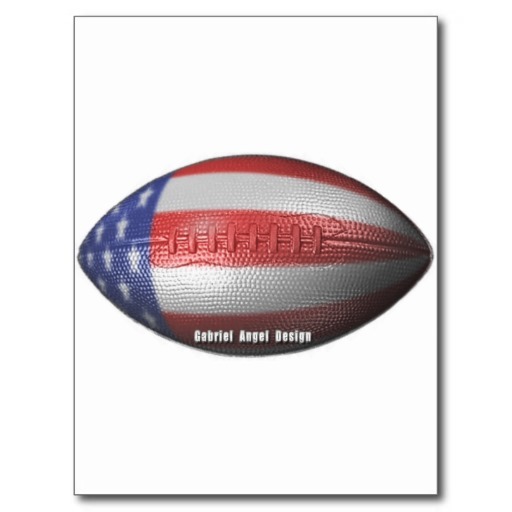 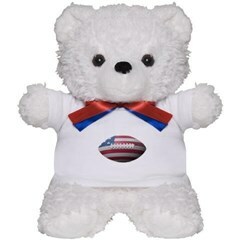 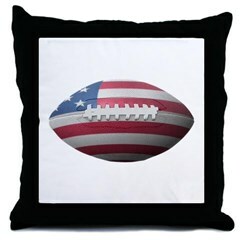 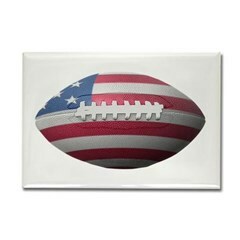 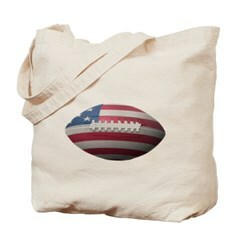 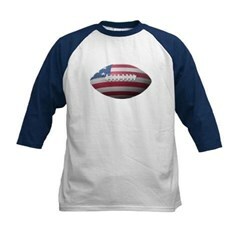 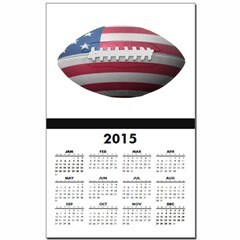 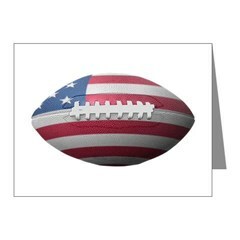 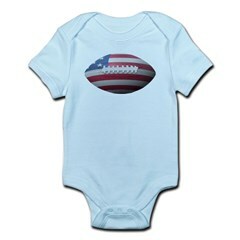 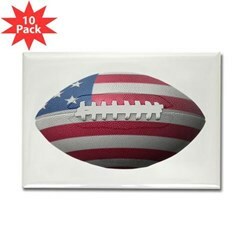 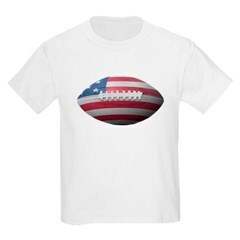 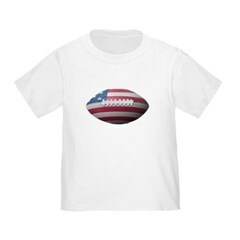 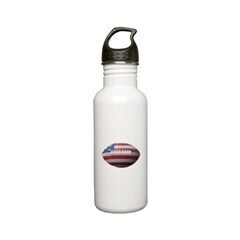 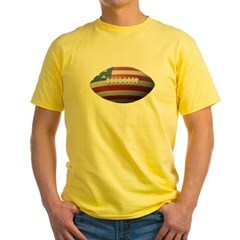 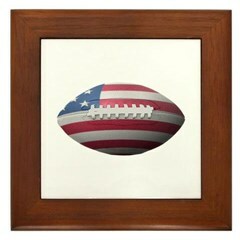 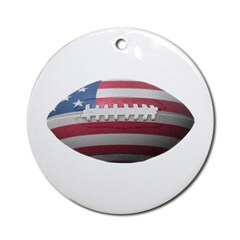 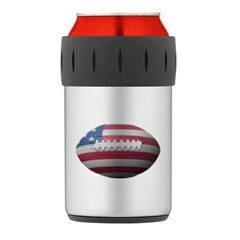 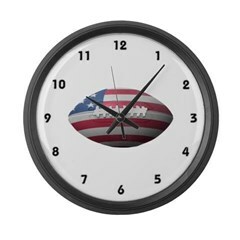 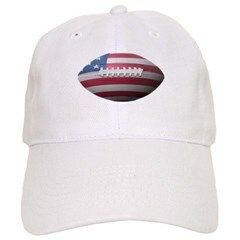 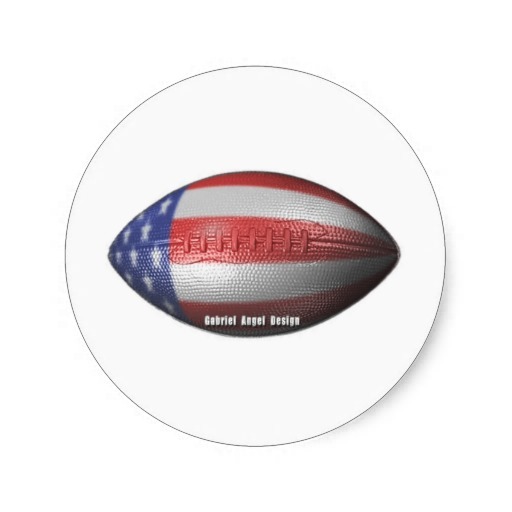 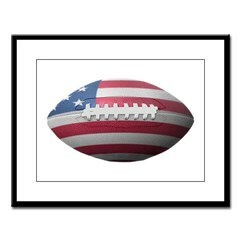 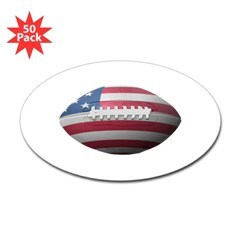 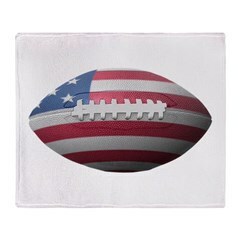 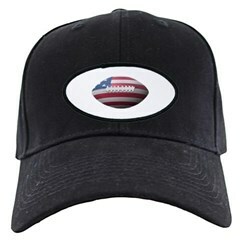 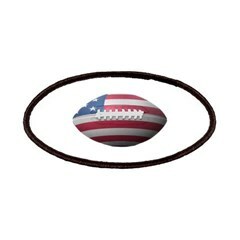 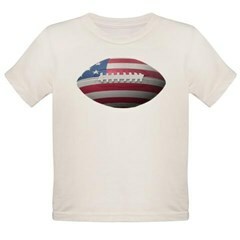 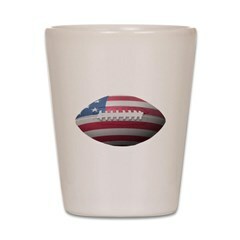 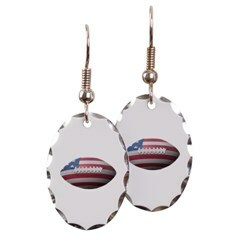 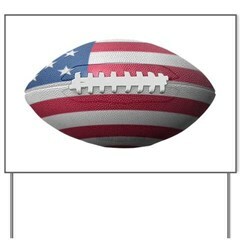 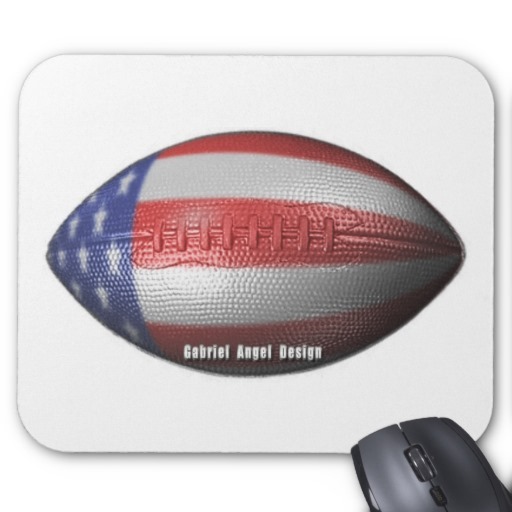 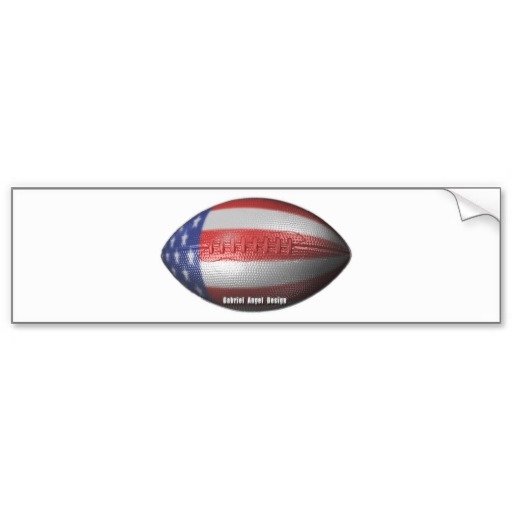 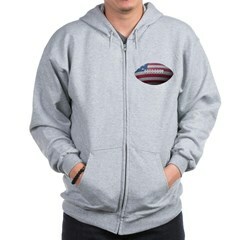 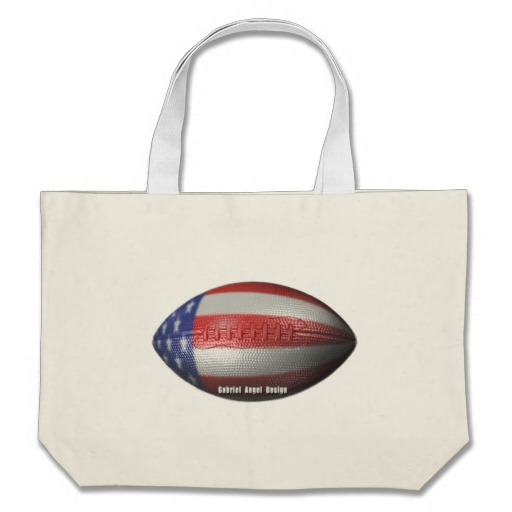 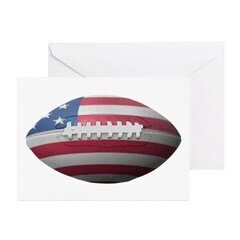 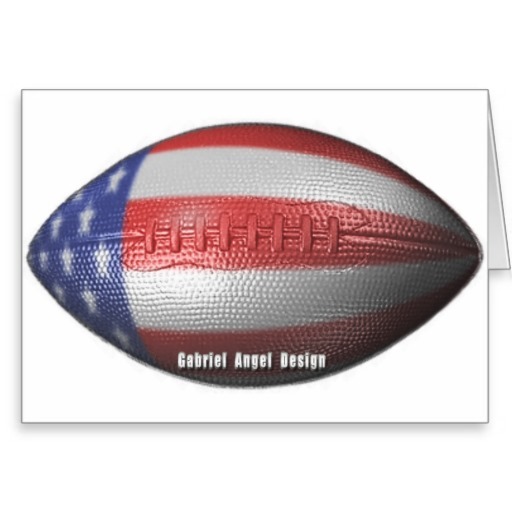 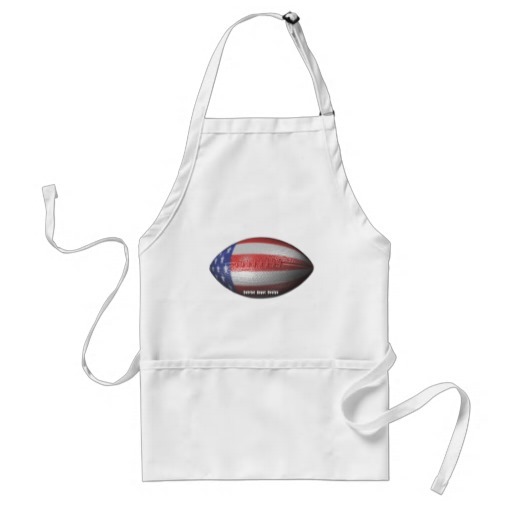 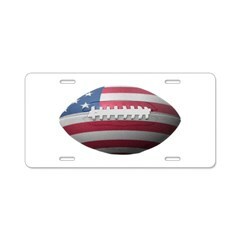 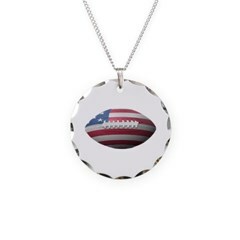 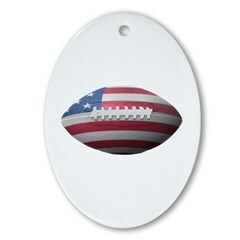 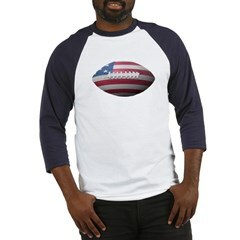 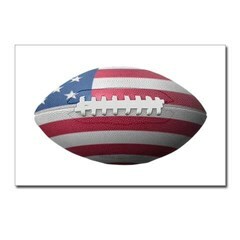 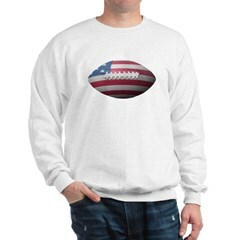 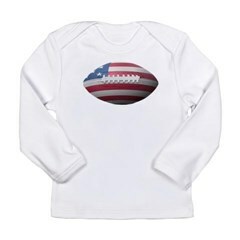 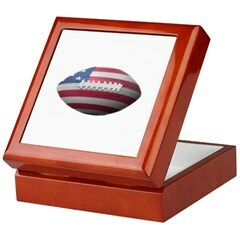 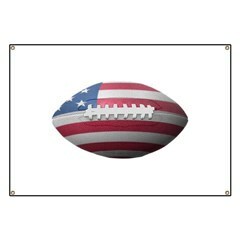 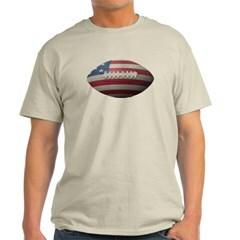 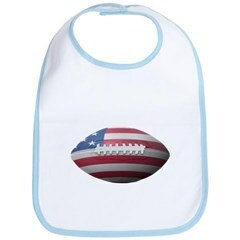 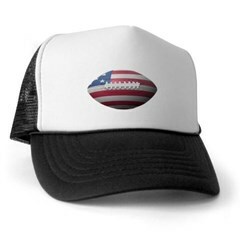 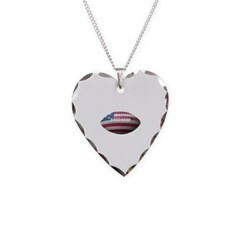 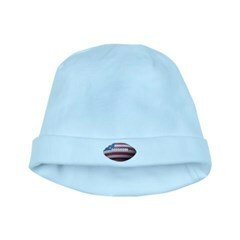 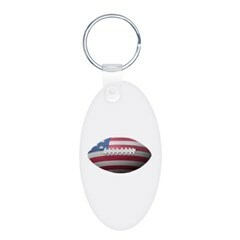 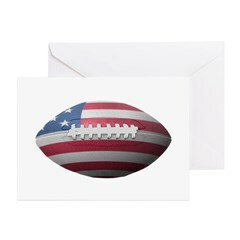 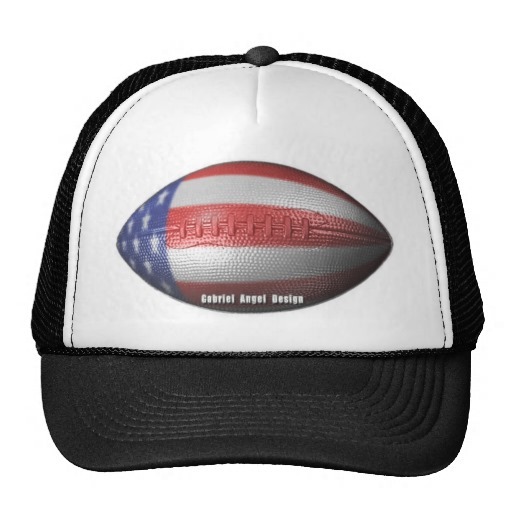 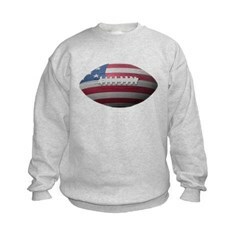 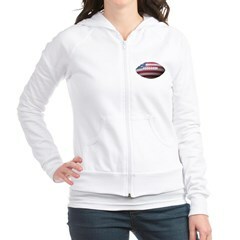 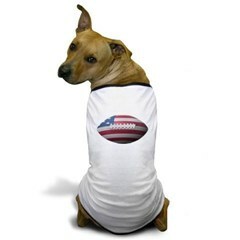 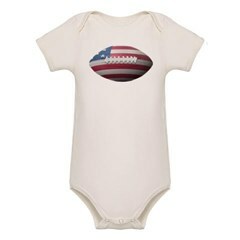 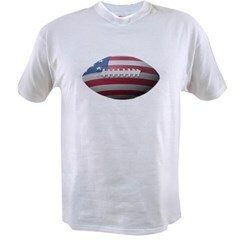 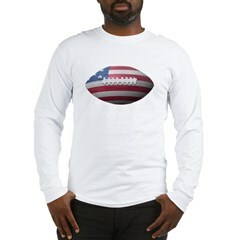 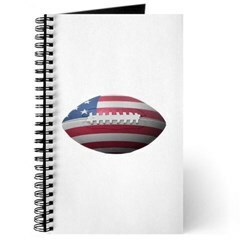 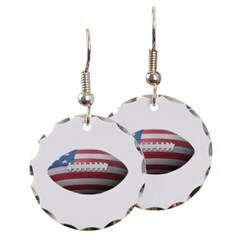 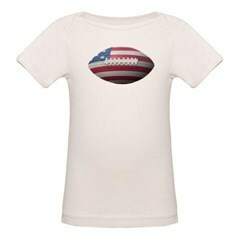 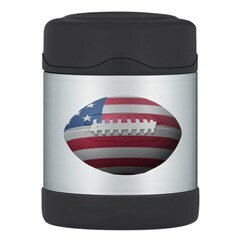 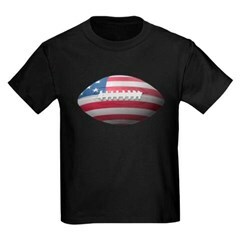 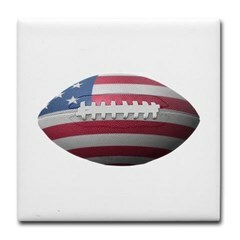 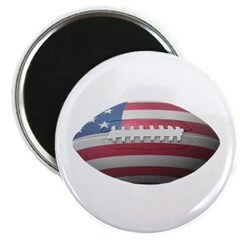 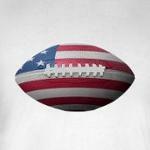 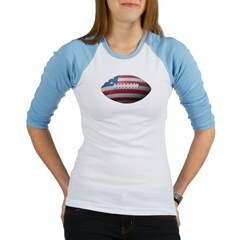 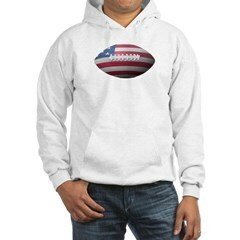 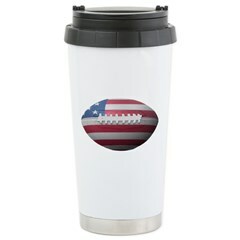 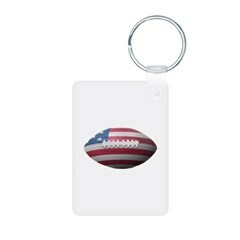 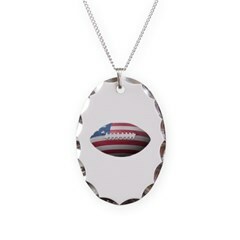 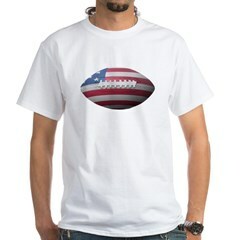 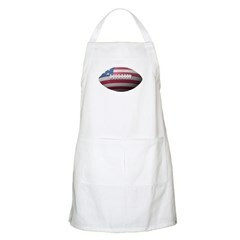 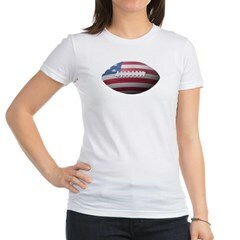 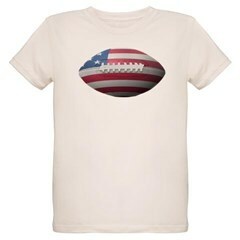 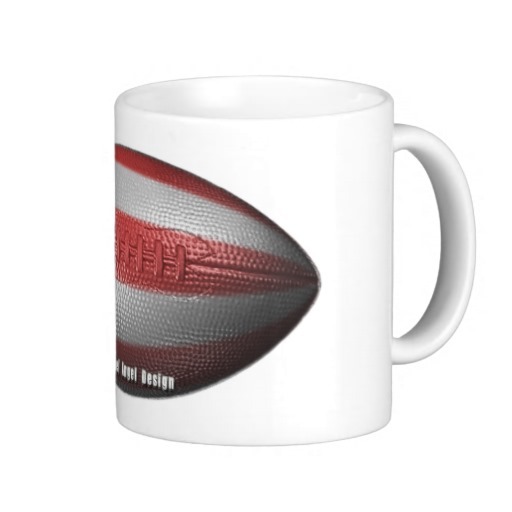 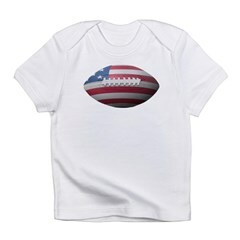 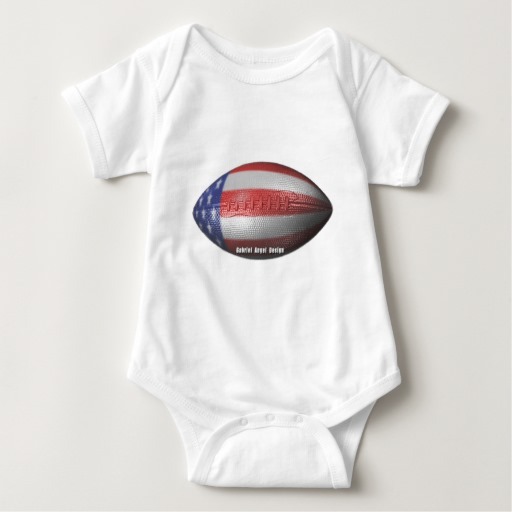 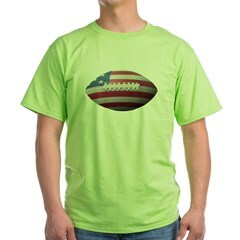 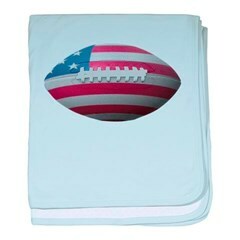 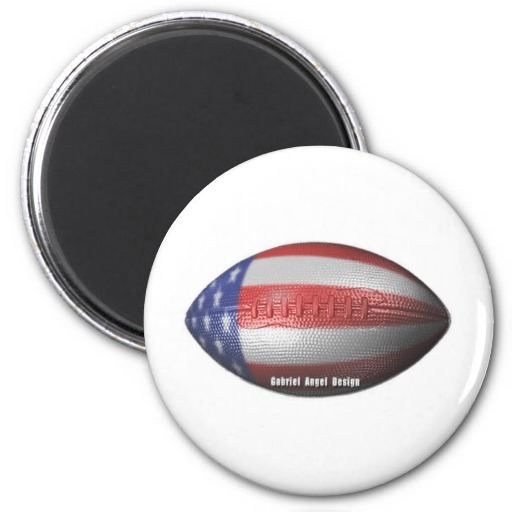 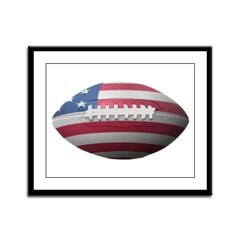 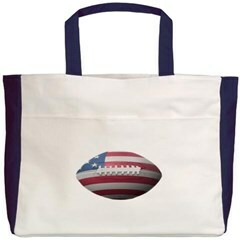 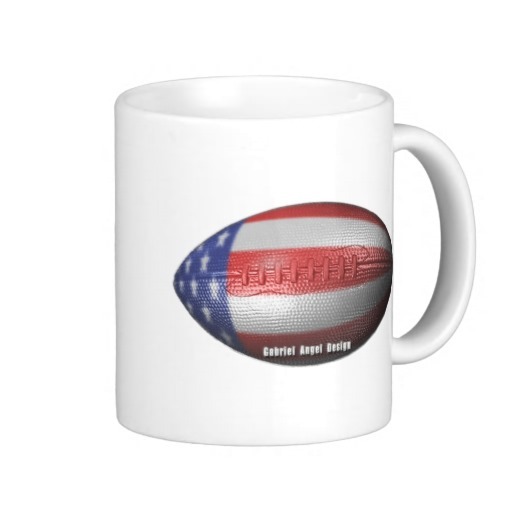 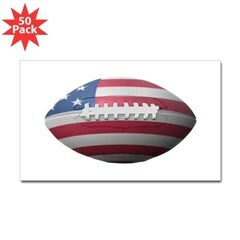 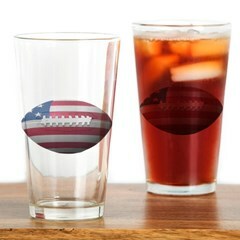 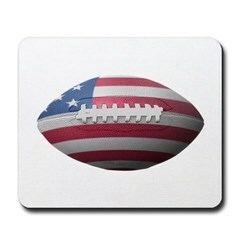 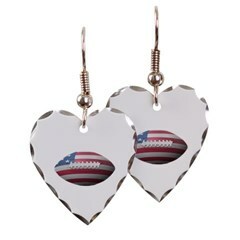 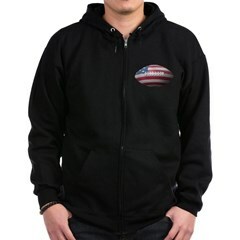 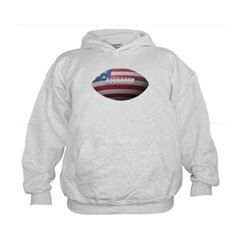 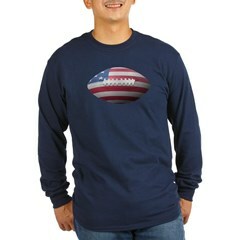 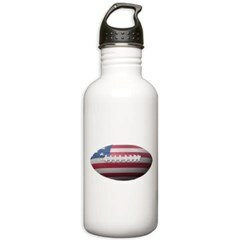 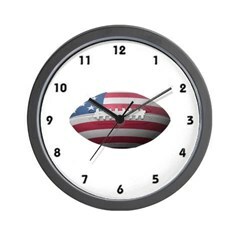 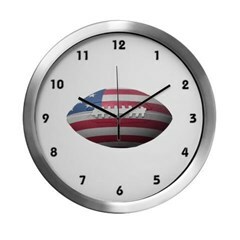 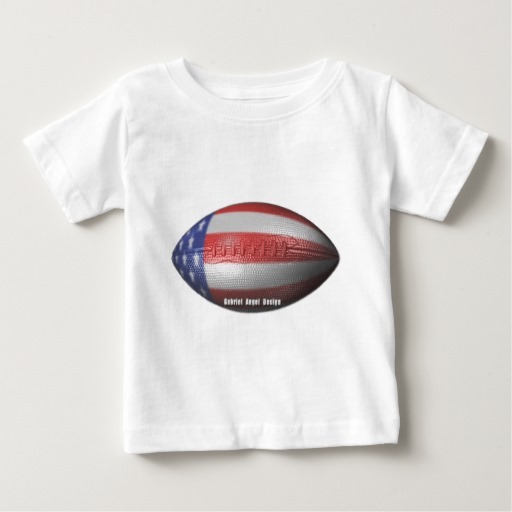 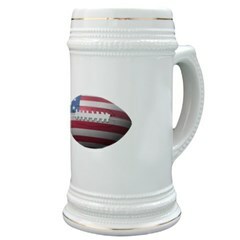 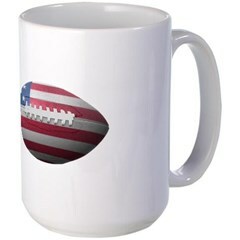 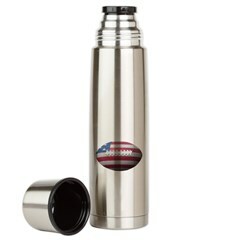 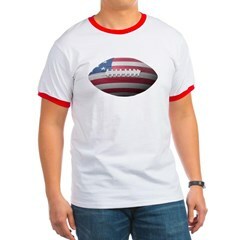 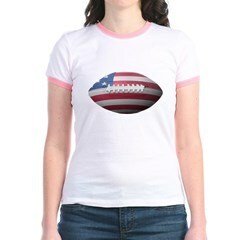 Be a true NFL fan with this football design that is covered by the American flag. 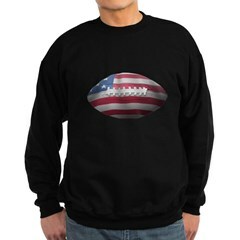 American Football has been the number 1 spectator sport in the United States for awhile. 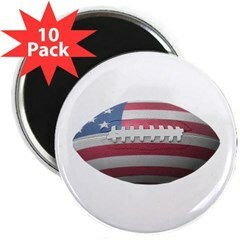 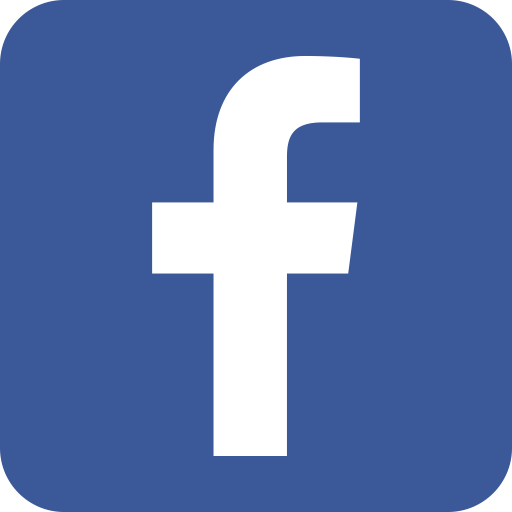 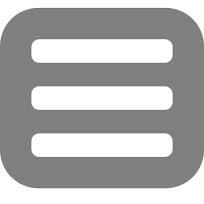 The National Football League (NFL) is well known around the world.